Recently I attended an intervention training with the internationally acclaimed interventionist, Ken Seeley. The training was outstanding and I learned some new tools, which have helped me tremendously with the interventions I’ve done for mothers. Here is a great article he wrote. Addiction can be absolutely brutal to witness in a loved one. Each day you see the cumulative effects of drugs or alcohol stealing away the person you know and love. As they spiral deeper into the vortex of addiction, family and friends are left feeling utterly helpless to change the course of the disease. Amazingly, the one person who should be aware of the self-destruction being waged via addiction is the one person who seems to be completely clueless…the addict him or herself. As is common in addictive behavior, denial is like a steel barricade that has been erected to keep away anyone who might be interested in intruding on their addict or alcoholic lifestyle. They often stubbornly refuse to acknowledge the damage they are doing to their life, or the emotional pain and financial chaos they are putting their family through. When a mental health condition exacerbates the addiction, also referred to as dual diagnosis, this can also make it more difficult for an individual to seek help. Because the alcoholic or addict is not interested in giving up their substance of abuse, regardless of the mounting consequences of their addiction, sometimes the only way to penetrate their denial is through an intervention. 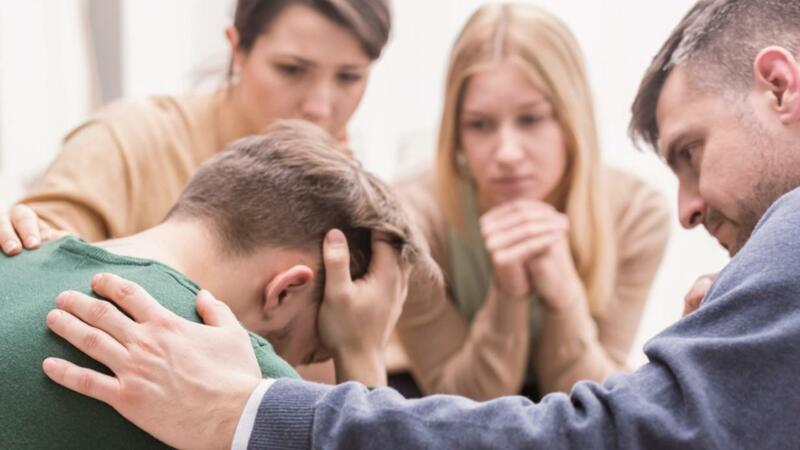 The intervention is facilitated by a professional who is trained in addressing addiction behaviors and can help navigate the meeting toward a positive outcome—getting the loved one to admit they are addicted to drugs or alcohol and need help. When the family feels they are up against a brick wall when trying to convince their loved one they need rehab, arranging a professional intervention may be the most efficacious way to succeed in persuading the individual to get treatment. 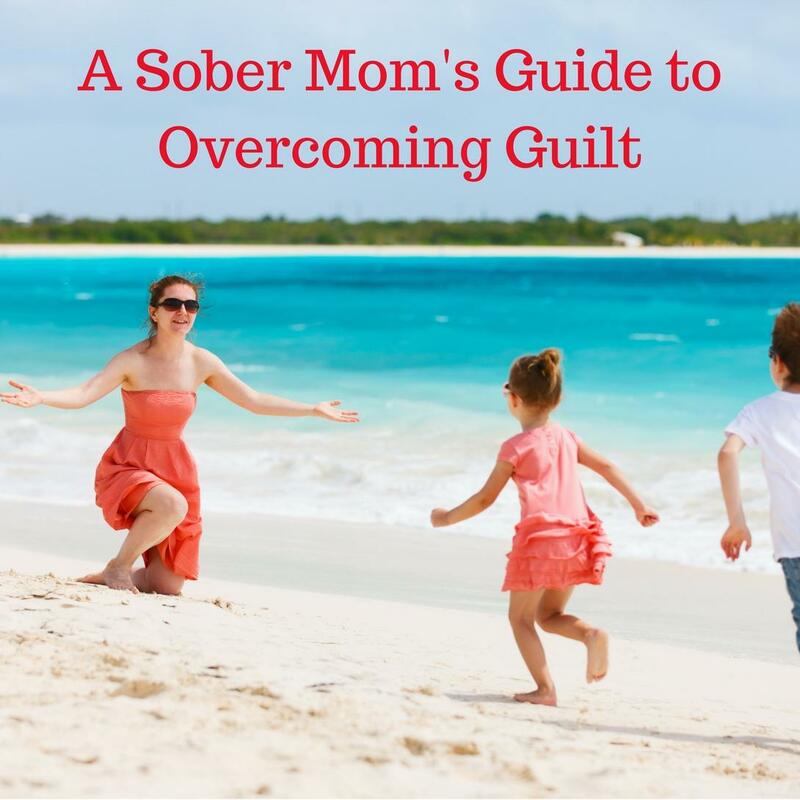 Often the addict has effectively shut out any feelings of guilt or shame about their behaviors, therefore are not responsive when a family member approaches them about their concerns for their wellbeing. The alcoholic or drug user may become angry or defensive when someone even suggests they give up their drug of choice. Standing by and watching this person’s life implode becomes so painful that staging an intervention is an excellent option for using a different tactic to achieve the same end. An intervention consists of planning, writing, rehearsing, and then conducting the actual meeting. Each step is important in achieving a positive outcome. Although there is never a guarantee that the person will agree to go to rehab at the time of the intervention, over 90% will agree to go. The mission of an intervention is to calmly but firmly express to the alcoholic or addict the ways that their addiction has impacted their own life, as well as the pain they experience in watching their loved one suffer the consequences of addiction. This is typically accomplished by a few close family members or friends reading to them from a prepared script. There are two basic models for an intervention, the “surprise” model and the “heads up” model. Depending on your loved one’s temperament, where they are in their active addiction, and how close they are to rock bottom can help determine which strategy would be most appropriate. Surprise Model: When the person is still very enamored with their relationship with alcohol or drugs, they will likely be a no-show if you told them you would be holding a family meeting to discuss treatment. This person will not be open to anything that might put a barrier between him or her and their substance of choice. Thus, a surprise intervention would be the better format. Heads Up Model: For the addict who has been beaten up by their drug or alcohol dependence and is closing in on rock bottom, the heads up model may be a good choice. This individual may be aware of how sick they are and even expressed to family or friends that they realize they need help. Enlist the help of a professionally trained interventionist. A qualified interventionist understands the mind of the addict; how they can manipulate others, become defensive and hostile, even verbally abusive. Because of their training and background, the interventionist can keep the meeting moving toward beginning the healing process. 2. Choose the spot wisely. In most cases the individual will feel most comfortable engaging in the intervention in a familiar setting. This might be the family home or the parent’s home. Since the majority of interventions use the surprise model, a home environment might be the best way to predict his or her comings and goings. Do not go on the attack. While understandable that family members may harbor resentment and deep emotional pain due to the addict’s behaviors and how they have impacted the family, it is never advisable to unpack all those feelings at an intervention. The individual will simply bolt and run, and the mission will have failed. Rehearse the intervention. Because emotions will be running high during the intervention, it is wise to hold a rehearsal (or two) beforehand. This gives the participants a chance to become comfortable with their script, and gives the interventionist an opportunity to decide the order of the speakers for the best impact. Check your body language. Attempt to convey a warm, compassionate demeanor during the intervention, even if things become heated. Do this by keeping arms and legs uncrossed, using eye contact, keeping hands relaxed, and leaning in when you speak to them, or when they are talking. The primary goal of holding an intervention is to get someone who needs help to first admit it, and then agree to go to a residential treatment program. This is how the healing process begins. However, do not lose heart if the first attempt seems to fail. The family will have planted the seeds for future harvest; do not lose heart if they don’t agree to go to rehab right then and there. Ken Seeley is an internationally acclaimed interventionist, having years of experience in this field. Certified as a Board Registered Interventionist-Level 2, Seeley has worked full-time in the business of recovery and intervention since 1989. He is a regular contributor to CNN, MSNBC, NBC, CBS, Fox, and ABC on the topics of addiction and intervention. He was one of three featured interventionists on the Emmy Award-winning television series, Intervention, on A&E. He is also the author of “Face It and Fix It,” about overcoming the denial that leads to common addictions while bringing guidance to those struggling with addiction. Ken Seeley is the founder of Ken Seeley Communities, a full spectrum addiction recovery program located in Palm Springs, California. Love Your Sober Life! New Course! 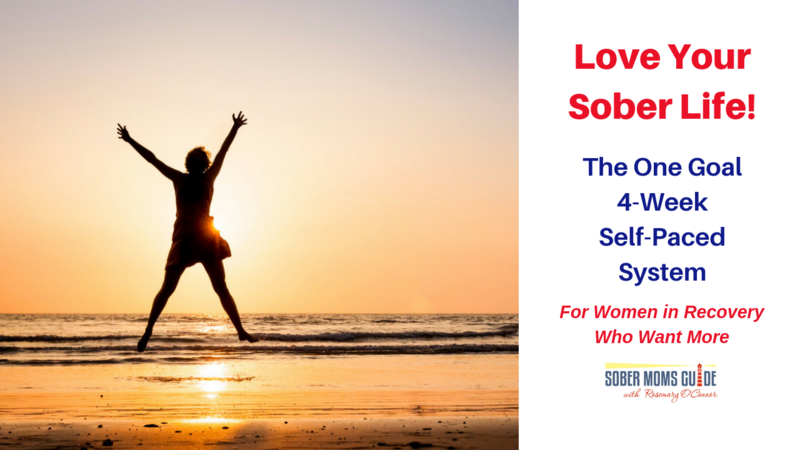 Achieve Your #1 Goal in 4 Weeks with Love Your Sober Life...the One Goal, 4-Week Self-Paced System. Go at your own pace with this practical goal-setting system! In Freedom from Guilt, Shame & Feeling Overwhelmed, learn proven strategies for creating the life you deserve. 50% Complete... You're Almost There! You'll also receive free weekly updates, new blog posts, discounts and more!